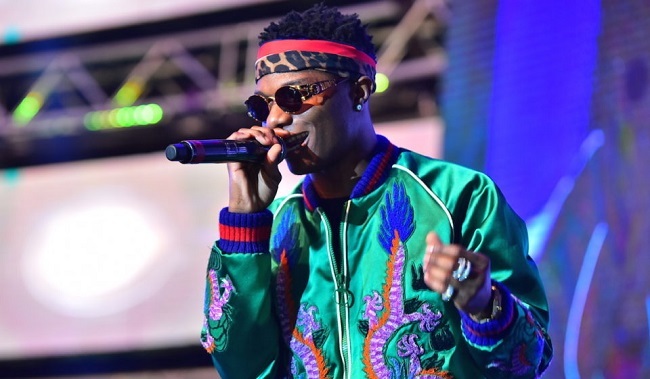 Here is a major broadcast from Nigerian music international Wizkid. The Starboy announces a deal with Premium vodka brand Ciroc. South African rapper Cassper Nyovest welcomed Wizkid to the Ciroc family. The ‘Soco’ crooner did not only bag a deal with Ciroc but also finalized his deals with sports wear brand Nike, fashion brand Dolce & Gabbana. He shared the news on his social media pages. You’ll recall Wizkid was shared a picture with Diddy a few days ago in Los Angeles.